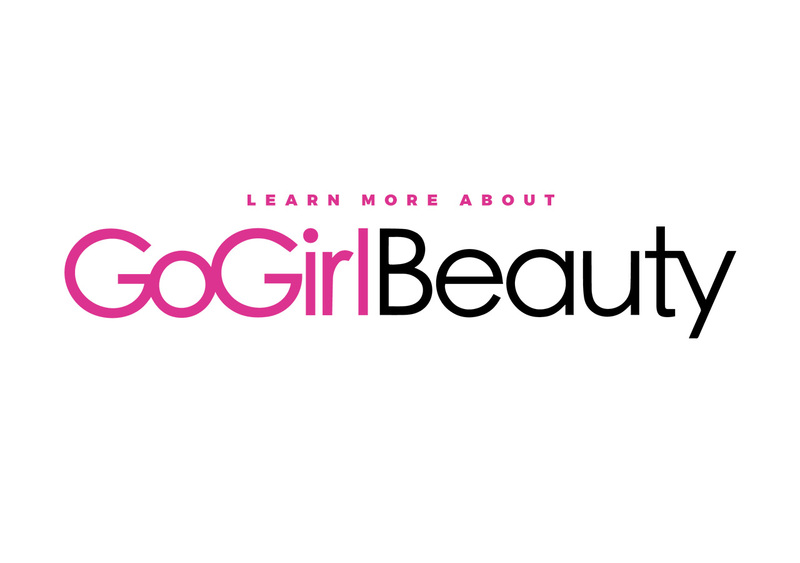 GoGirl Beauty was founded by Jennifer Murphy and Fuat Boran several years ago when the two were actually roommates! Fuat couldn't help but realize how much entrepreneurial drive Jennifer applied to her GoGirl Worldwide organization, and Jennifer recognized in Fuat his ability to discover unique and exceptional beauty products and market them on T.V. and Amazon. The two decided to team up and the rest is all history! GoGirl Beauty is committed to bringing the most innovative and quality products to women who are "On-The-Go" and to support the empowerment of girls and women around the world. Some ladies who attended the GoGirl Empowerment Event all enjoying the Swag Bag table of GoGirl Beauty Products. Jennifer Murphy excited about sharing the Swag Bags with her attendees at the event.